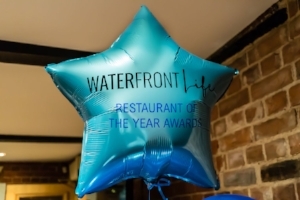 We were delighted to host our second annual Restaurant of the Year Awards Evening for 2018, on Wednesday 23rd January 2019 at Old Custom House (home of Associated British Ports (ABP) on the Waterfront). 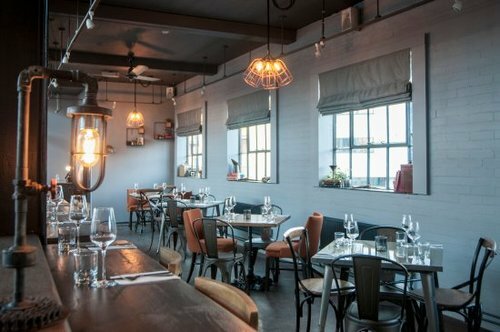 This year proved even more difficult to judge than 2017; with an array of new venues popping up throughout the year, putting our reviewers to the test! 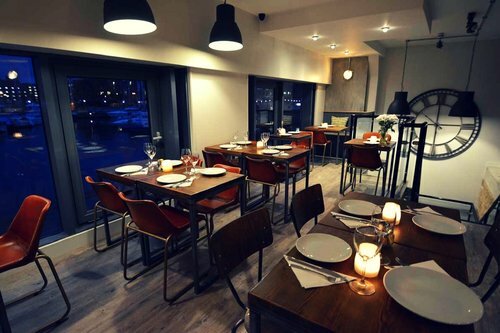 As last year, our finalists ranged from small, independent eateries to larger high-street chain restaurants, with each venue showing a strong sense of customer service, high-quality food and drink, and exceptional standards of interior and exterior design and cleanliness. The Awards Evening consisted of a drinks reception with canapés, followed by an Auction of Promises; raising funds for Student Life’s mental health workshops in Suffolk schools. Over £1,100 was successfully bid on a number of auction lots ranging from household items, to priceless local experiences. Following the Auction, the Award for each category was presented by a supporter of both Waterfront Life and Student Life: Cathy Frost, owner of Loveone; Rachel Gilbey, former president of the University of Suffolk SU and director & co-editor of Student Life; Paul Ager, Divisional Port Manager for ABP; Rev Tom Rout, vicar of the Waterfront Churches; and Rob Evans, Area Manager for Makro (sponsors of Restaurant of the Year 2018). We would like to again congratulate each of the worthy finalists for their stellar performance in the competition, and to each Award winner for their exceptional delivery in each category. Also thanks to Daisy Jackaman for providing her stunning vocals to complement the evening, VIP Balloons for their perfectly themed balloon displays, Prestige Bars & Catering for a delicious selection of canapés, GB Imagery for capturing the night in photographic form, and KF Removals for his assistance in transporting our seating for the evening! Finally, to our sponsor Makro, as without their support our Awards would not happen. 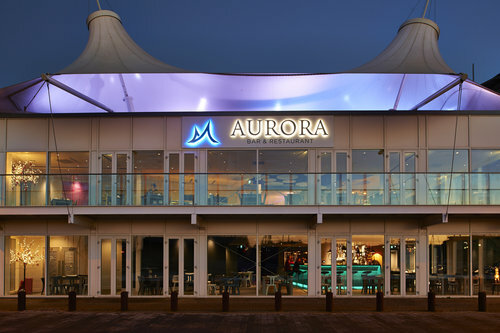 We look forward to commencing Restaurant of the Year 2019 in the next couple of months – the question is: how will your favourite venue do this year?